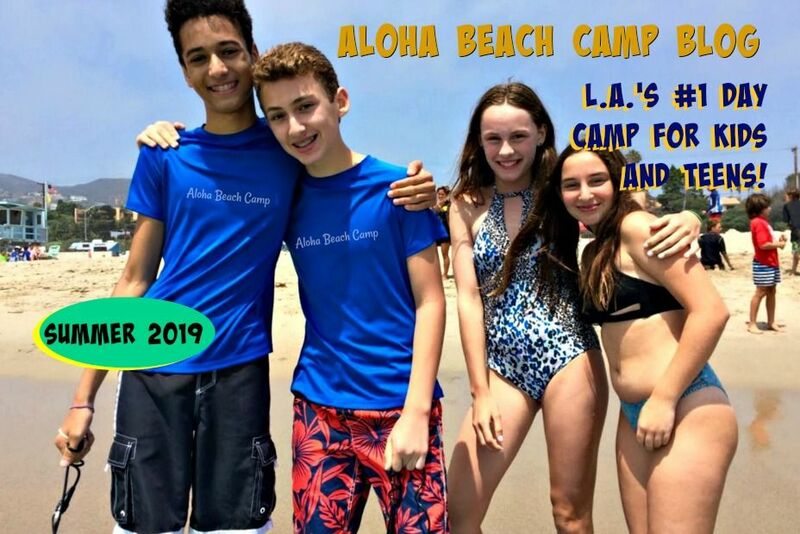 Los Angeles Summer Camp | Aloha Beach Camp Blog: Want to Win a Free Burke Williams Gift Card from Aloha Beach Camp? 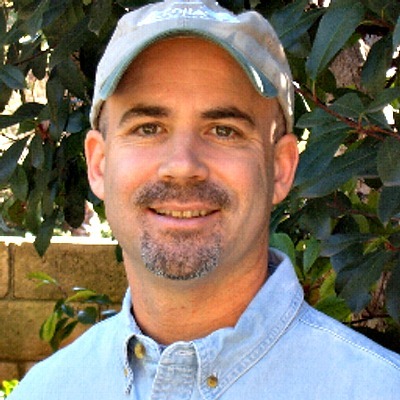 Want to Win a Free Burke Williams Gift Card from Aloha Beach Camp? Anyway, I thought what the heck, why not offer the gift card to my summer camp friends? Here's the deal. Here's the Facebook link again...Good luck!